With the release of the BASICS Model-002 Guardian fast approaching, more sneaker and fashion news outlets are picking up coverage of our newest Asics collaboration. The latest comes in the form of a thorough SneakerNews Select feature, complete with an exclusive interview with BAIT CEO Eric Cheng and new photos of the shoe. Click here to hear about the inspirations and design process of the Guardian from Eric himself. To the SN crew, thanks for compiling an awesome piece! 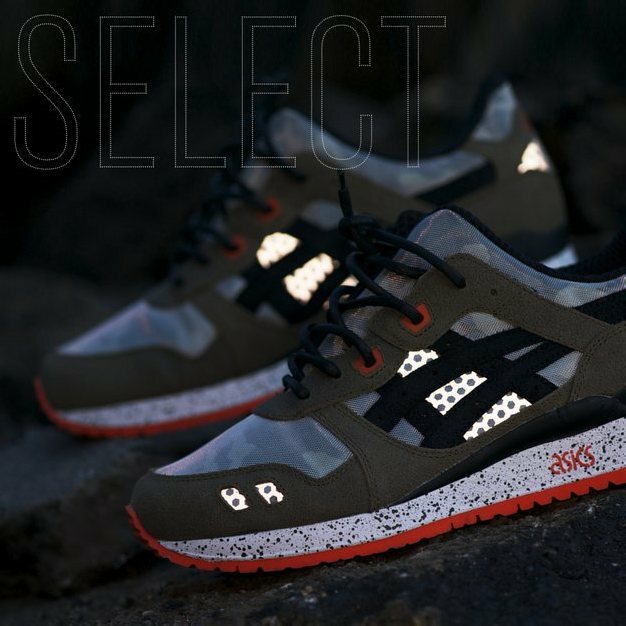 The shoes will be released in-store at BAIT Diamond Bar and BAIT Orange County on January 25.